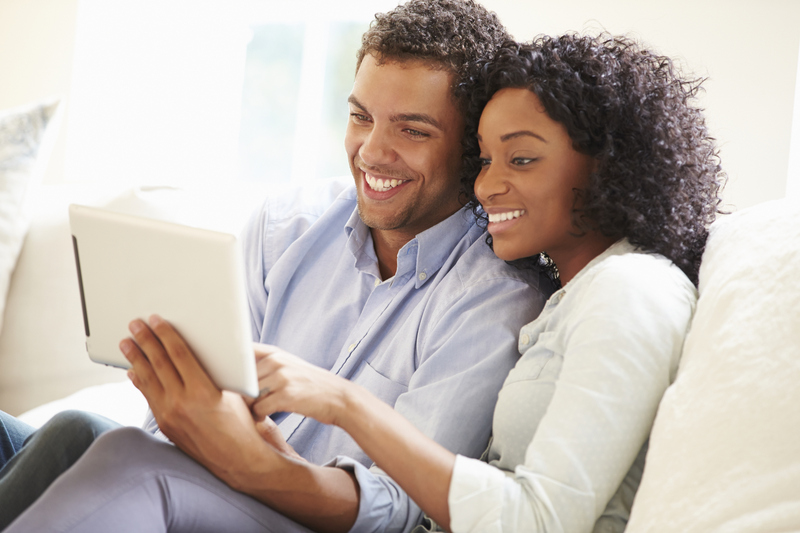 Africa’s online retail sector presents an exciting opportunity for retailers to grow their businesses by connecting with new customers. 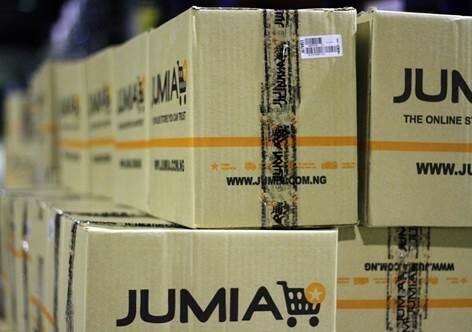 According to Jumia, Africa’s number one online retailer, the e-commerce sector must focus on delivering a stronger consumer experience if it is to reach its full potential of developing into a $50 billion industry by 2018. The true potential of the online retail environment remains largely untapped in Africa, especially considering that seven of the 10 fastest growing internet populations in the world are in Africa. Jumia has joined forces with technology company, Mastercard to drive cash out of the online retail sector and provide a more secure and convenient way for consumers to shop online. 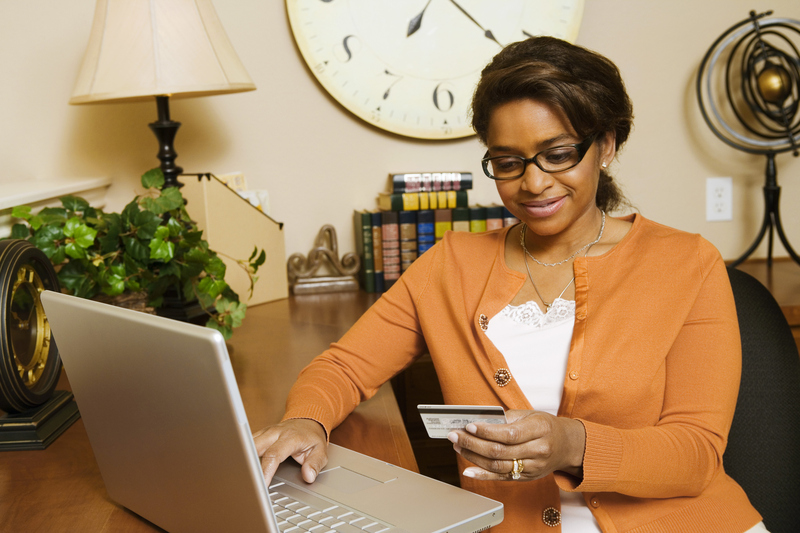 Many online purchases are still being paid for with cash at point of delivery. 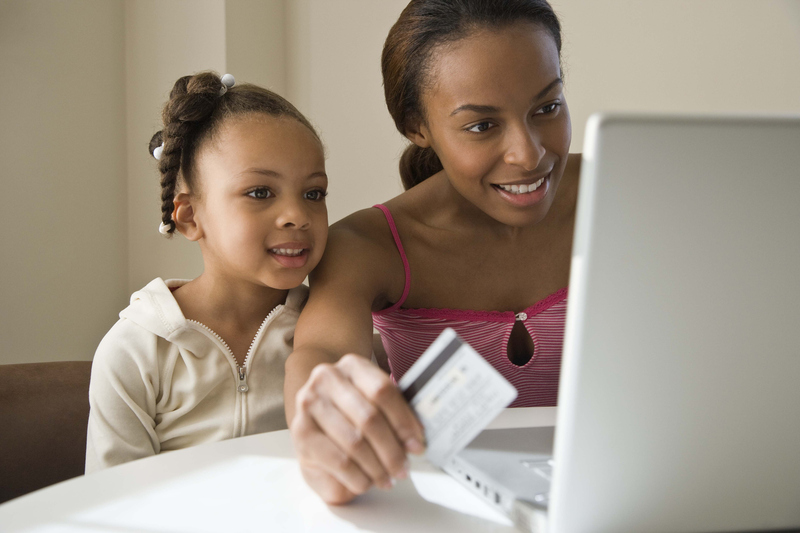 “Developing stronger and streamlined online retail platforms and offerings is necessary to unlock the full potential of e-commerce on the continent. 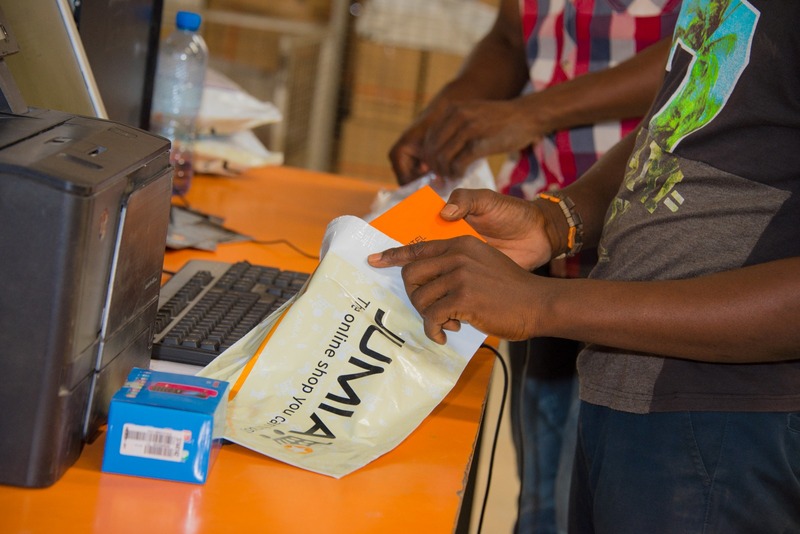 Optimising the overall customer experience by guaranteeing safer and simpler payments means opening the online retail environment to greater numbers of African citizens,” said Jeremy Hodara, Co-Founder and Co-CEO of Jumia. Cash is still widely used by consumers and e-retailers. On Jumia for instance, between 65 and 95 percent of all orders are paid using cash on delivery, a percentage that varies according to the countries in which the e-retailer operates. This clearly confirms the widespread use of cash presents an opportunity to introduce digital payment solutions that meet the needs of both the consumer and the e-retailer. Additionally, consumers are still hesitant about paying for items online which contributes to the drop off at check-out and abandoned online shopping carts. Monehin continued by saying that in Africa, mobile banking has seen more growth than traditional banking, enabling previously unbanked consumers to transact in ways never seen before. The continent’s consumer is more connected and willing to try new technology solutions, and with mobile penetration currently at over 85 percent and nearly half a billion Africans subscribing to mobile services, it is clear that this platform must be taken seriously by retailers and governments alike. What’s more, mobile services in e-commerce have the power to remove the need for merchants and consumers to physically transact, opening the door for better and easier ways to connect digitally. This removes the need for physical retail outlets. What this will mean is that cash must be removed from the online sector and replaced with quick and easy solutions using the latest technology. We are committed to developing the online retail sector, commented Hodara. Besides connecting more Africans’, the online sector is also able to provide entrepreneurs with viable business opportunities helping to develop new job opportunities. He went on to say that the partnership with Mastercard will give Jumia a valuable edge that will supports its growth in Africa. 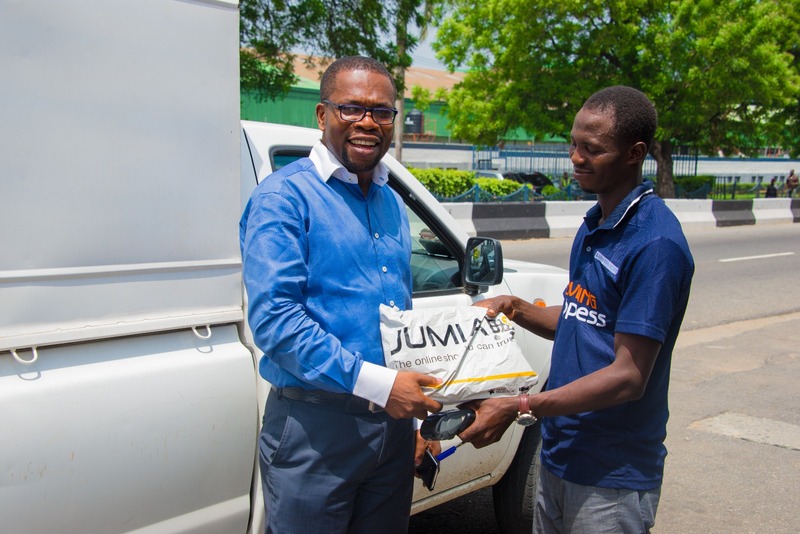 Jumia aims at creating a connected digital Africa to improve people’s lives on the continent thanks to the Internet. Therefore, Jumia’s mission is to connect African consumers and entrepreneurs to do better business together. Founded in 2012, with a presence across Africa, the group has MTN, Rocket Internet, Millicom, Goldman Sachs, Orange and Axa as investors. Jumia has been creating a sustainable ecosystem of digital services and infrastructures through online and mobile marketplaces and classifieds to expand your horizons.